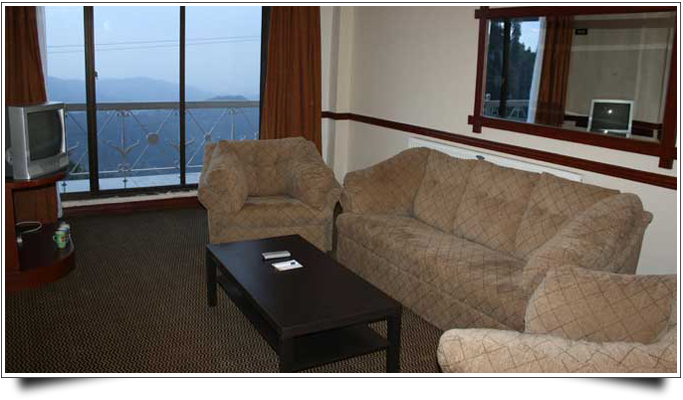 Book Shangrila Hotel & Resorts Changla Gali on cheap rates | iMusafir.pk. 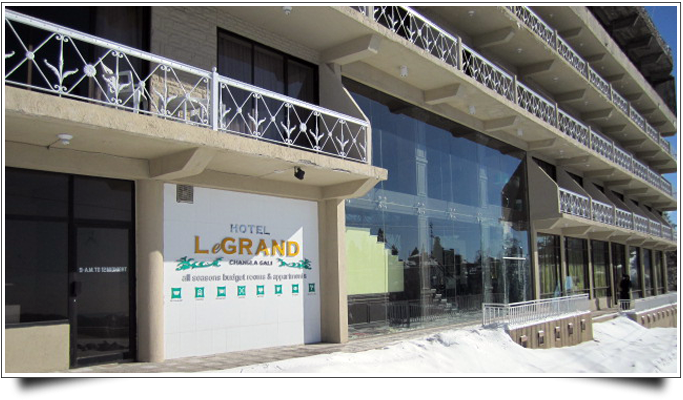 Hotel Legrand: Changla Gali Distt. 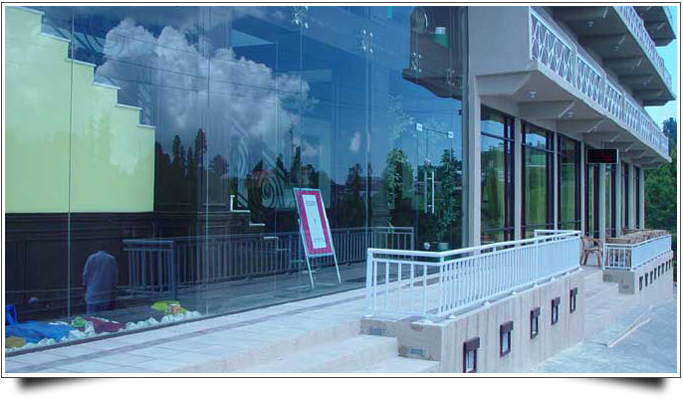 Abbotabad-Pakistan. 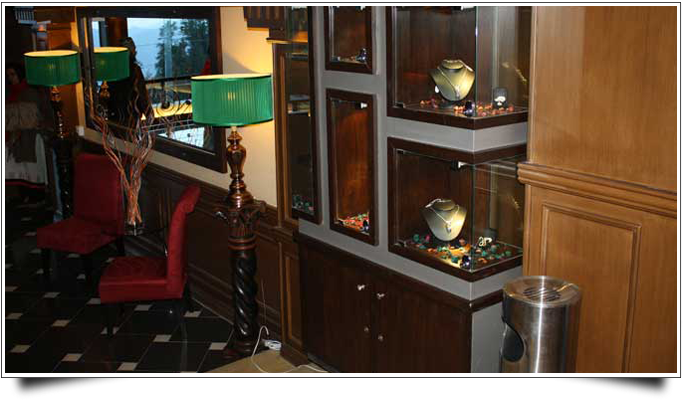 We are delighted to offer the superb Shangrila Hotel & Resorts Changla Gali (old Le Grand) a relaxing retreat in breathtaking setting where the exquisite ambiance, elegance, views and the warmth of hospitality is bound to offer the guests and enduring experience of Galliyat and its environs. 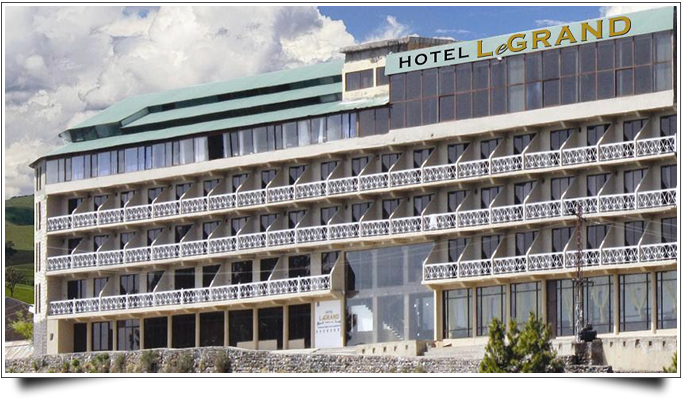 Perched in Changla Gali(alt 9600 feet) the highest peak of Galliat, Hotel LeGrand offers breathtaking views. 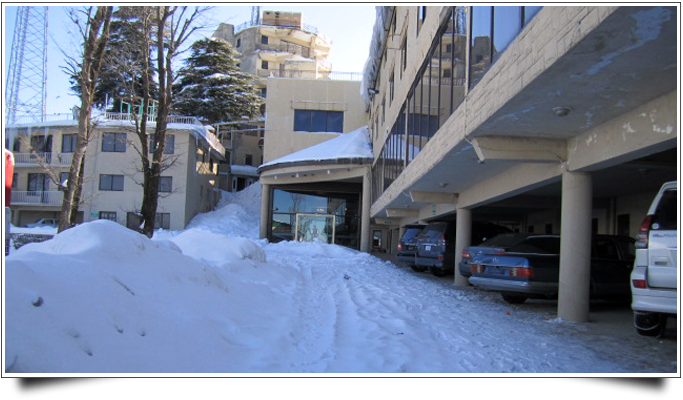 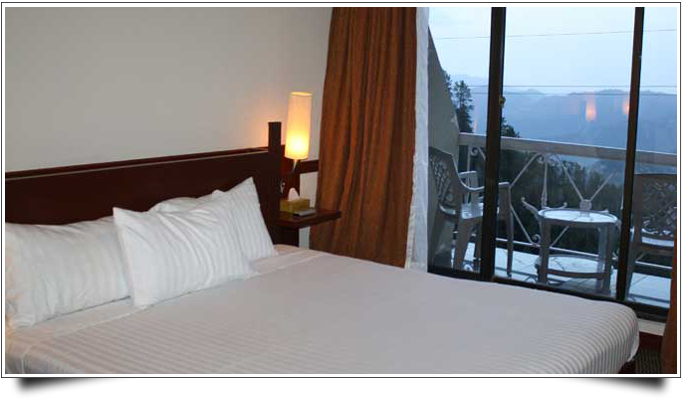 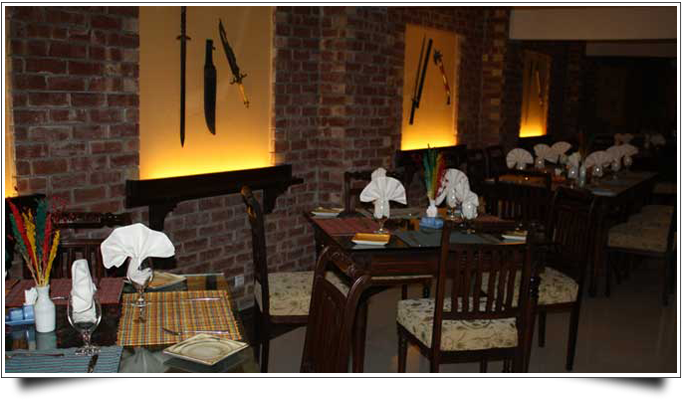 We would like to extend our gratitude for selecting LeGrand Hotel ( Changla Gali). 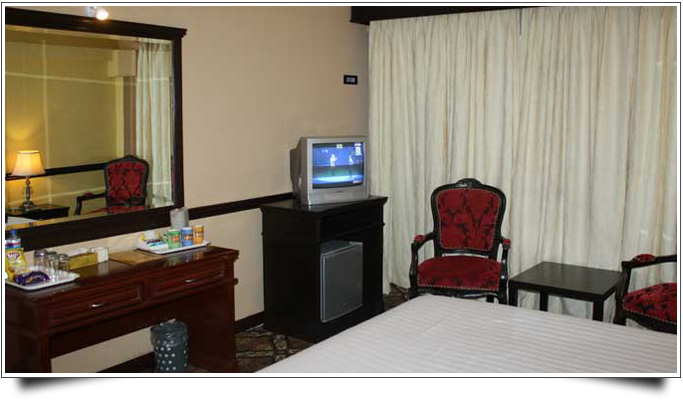 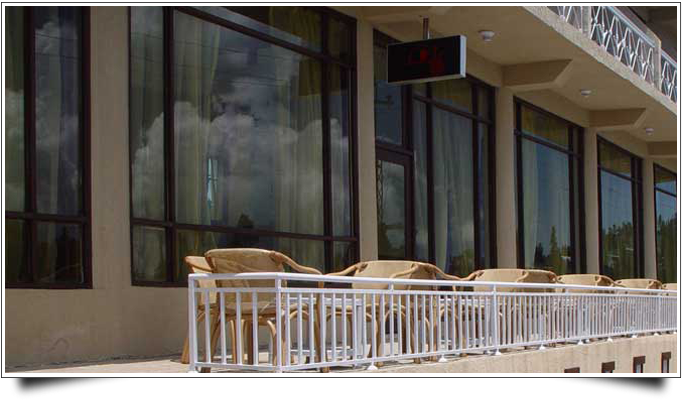 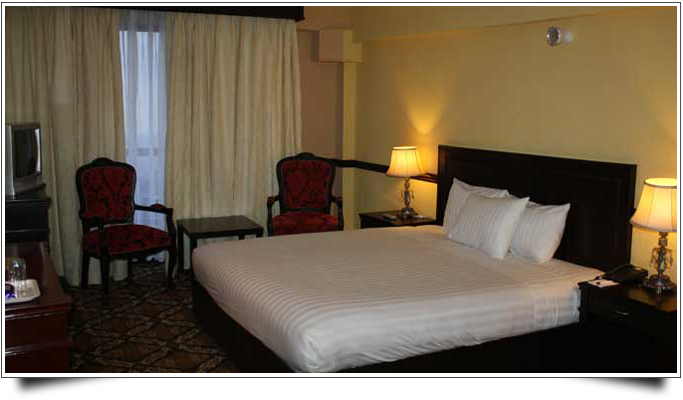 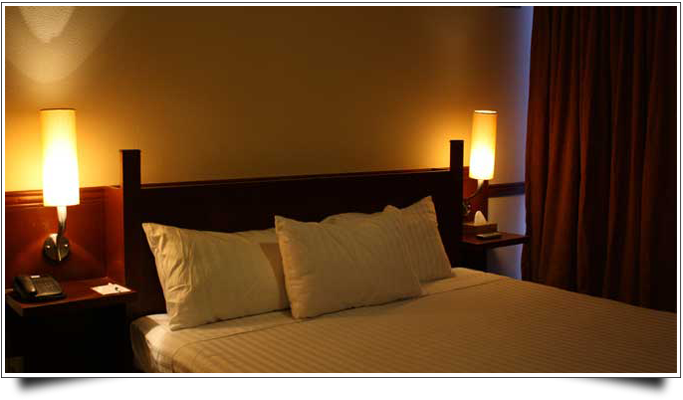 It has always been our sincere endeavor to provide state of the art lodging experience coupled with personalized services. 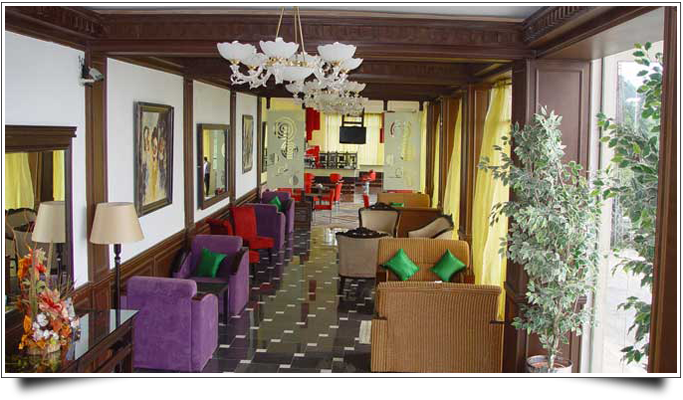 We remain committed to providing you and your guests the best possible services and the finest product in terms of originality and authenticity and to ensure that their stay is always a memorable one. 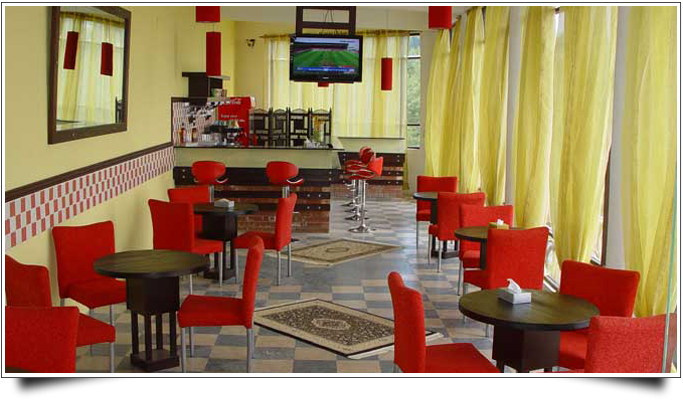 We look forward to our continuous and cordial relationship in future also.